Celebrity Cruises offers luxury cruise vacations aboard their ships, with numerous dining options, balcony and suite staterooms, bars, lounges, large swimming pools, spas and gyms. Many ships also have casinos on board for endless entertainment. 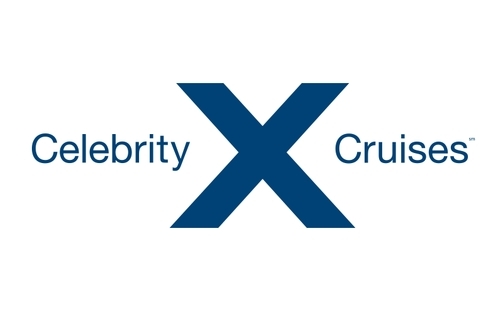 Celebrity Cruises is even able to offer its services to guests requiring special needs. The cruise line is very accommodating, allowing a pleasant experience no matter the guest’s physical condition. All Celebrity Cruises also offer entertainment for children. Because this entertainment is broken down by age group, children and teens of all ages are able to have fun while on board the cruise ship without their parents. These programs are supervised by youth counselors.